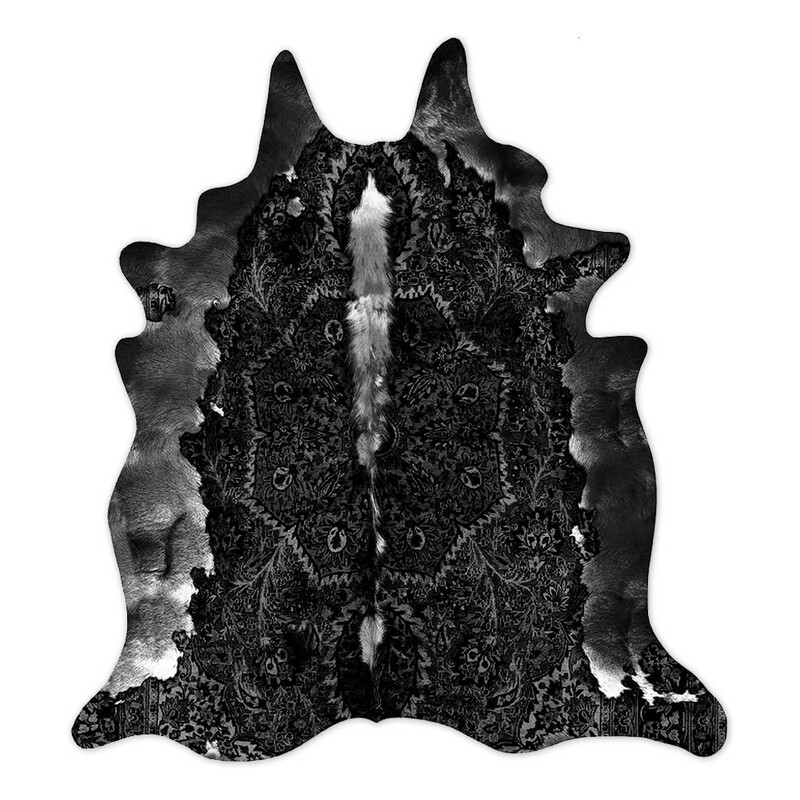 The Persian cowhide is unlike any cowhide you have ever seen. It's from a very exotic breed of beast that lives in the fantasy world of designers Young & Battaglia. The piece is a playful and unexpected marriage between two of the most iconic rugs in the world. 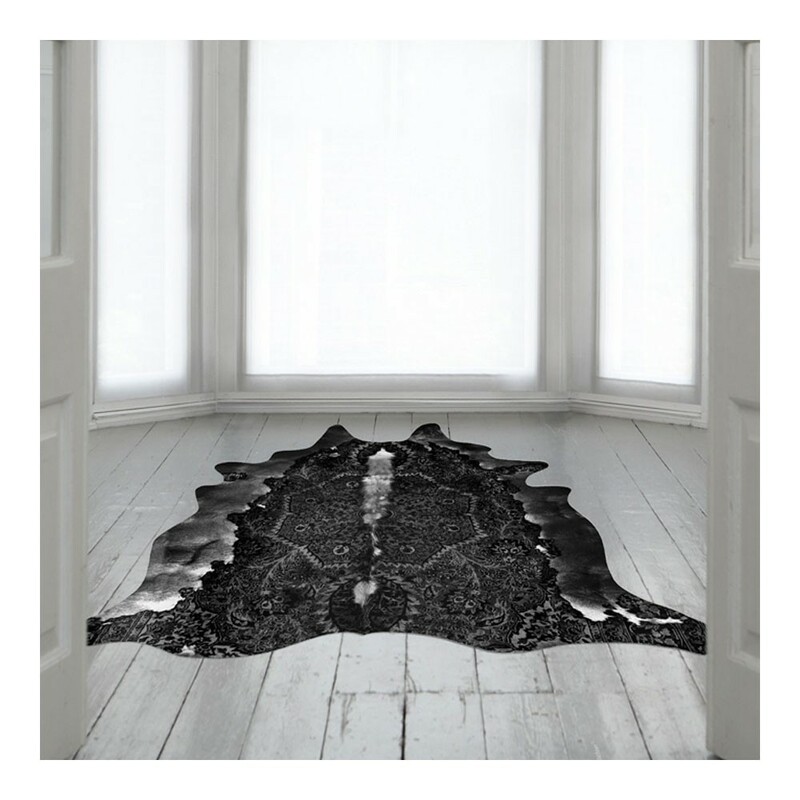 A fusion between art and utility, this rug will add a beautifully surreal touch to any interior.